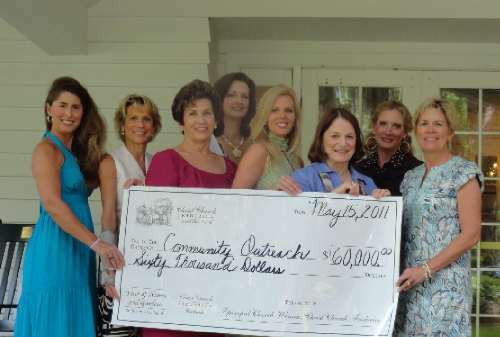 from their 58th annual Tour of Homes and Gardens and the sale of the Christ Church Cookbook. Coastal Youth Symphony of Ga.
Glynn Community Crisis Center, Inc. Healthy Families of Coastal Ga.
Low Tree Tall Productions, Inc.
Mozart Society of Glynn County Ga. Very Special Arts SE Coast Ga.
YWCA of Brunswick, Ga., Inc.